Aerated composting. A silent practical breakthrough. Mr. Johan Janssen of Hollander Spawn BV gave an oral presentation Aerated composting. 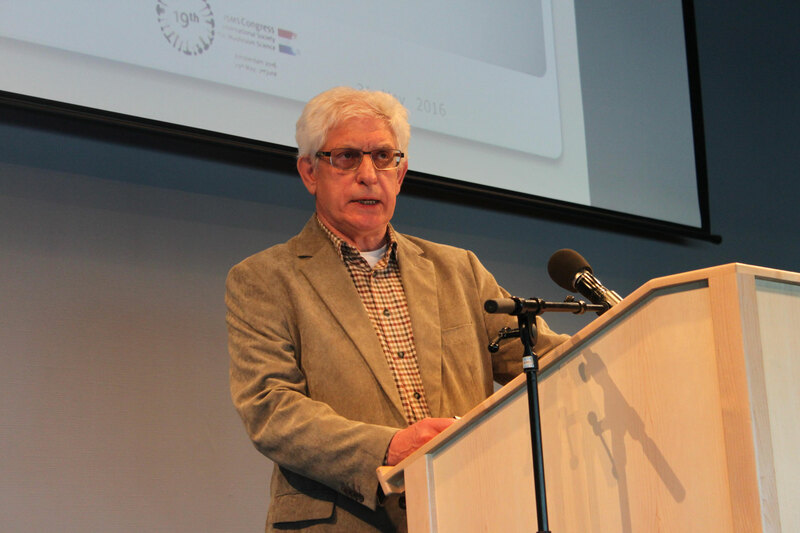 A silent practical breakthrough at the 19th ISMS congress in Amsterdam. Beneath you can download the abstract as PDF. Download PDF: Aerated composting. A silent practical breakthrough.